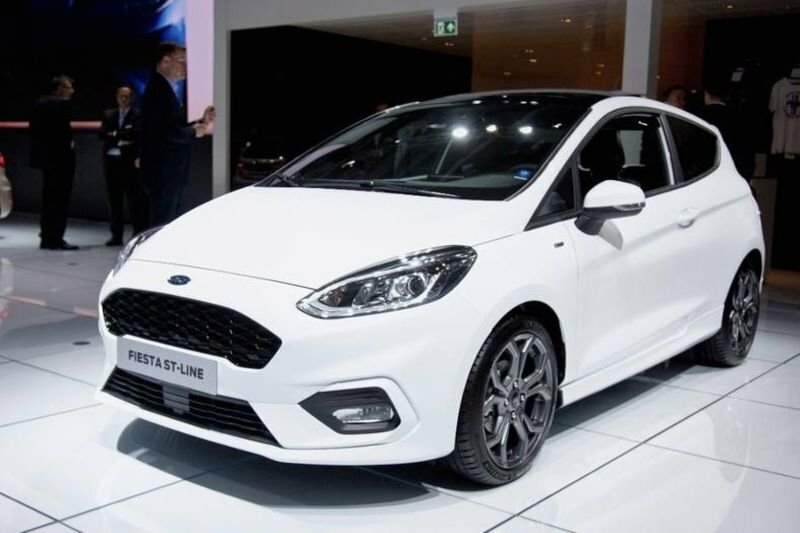 The Ford Fiesta ST is a favourite among enthusiasts and autocrossers (which is like a single-car slalom event for those who don't know), but the small hot hatch may not be seeing a successor stateside. It appears that the Fiesta ST doesn't have enough demand to support a next-generation hitting North American shores. According to a Carbuzz interview with Ford Performance Europe's director Leo Roeks, the hot hatch just doesn't make financial sense for Ford in the US. Rumours have suggested that the base Fiesta's days in the US market were numbered, but this confirms that the sportier variant is dead too. Roeks explains that "it's simply a matter of a lack of interest in the B-segment in America. It doesn't make sense, nor is it possible financially speaking, to import a single trim level, and a niche one at that." Fulfilling the crossover takeover, the Ecosport seems to be filling the space that the Fiesta currently occupies in Ford's small car lineup. It was also mentioned by Roeks that the upcoming Fiesta will not have support for an all-wheel-drive system, and this kills any hopes of Ford slapping an RS badge onto the new car. This is unfortunate considering that a road-ready version of Ford's Fiesta WRC rally racer would be awesome! Even though the US won't be getting the 1.5-litre turbocharged I3 powered Fiesta ST, there is still hope for the upcoming Focus to have another slate of hot hatch variants hit US shores. That won't completely scratch the Ford Fiesta ST itch, but it's better than nothing! Crazy Dude Makes Ford Escape Catch Major Air! New Ford Fiesta St Is A Cracker! Top 10 Ugliest Cars Ever Built! Video: Ford's New Ranger Raptor – Performance Boss! Ford Ranger Ms-rt Tuning Pack Available In Sa! Ford Pays Tribute To Valentino Rossi With A Limited Edition Ford Ranger! The Latest Ford Gt Generates 100gb Of Data Every Hour!